Welcome to Create printables and downloads with Illustrator! 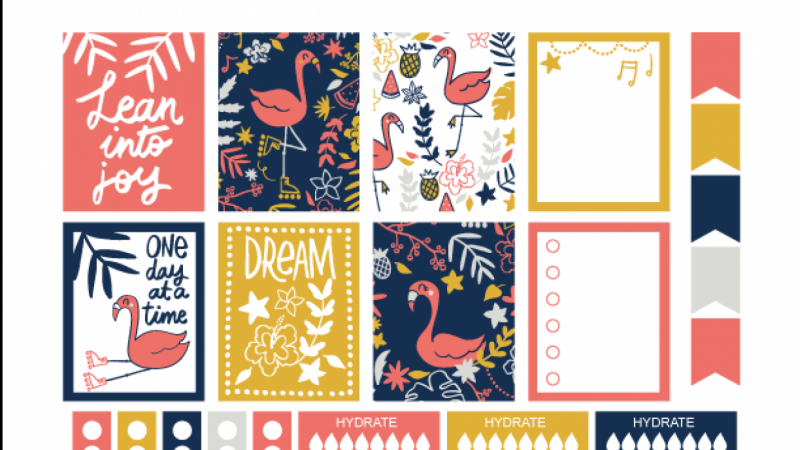 In this class you will learn the skills to create awesome printables and downloads in Illustrator. We will start creating some motifs from your sketches and building a pattern in Illustrator. Then we will take the calendar that we did in the last class and will decorate it with your illustrations. We will also create a monthly page and a printable sticker page. If you are interested only in the creative part don't worry because I made available some templates that you can use with your design. For this class you will only need Illustrator and Adobe Acrobat. For the project start choosing a theme and draw some sketches for your motifs. Do you love planners and journals? Do you enjoy making plans and lists? If you have a dream you can make it real and you can also have lots of fun along the way.